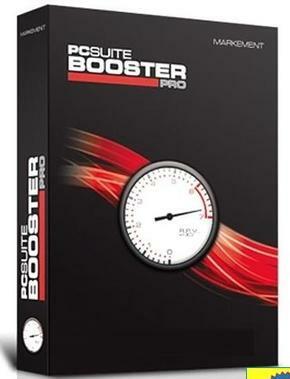 PcSuite Booster provides you with more processing power in next to no time and instantly creates the ideal system environment for your programs, applications and games. 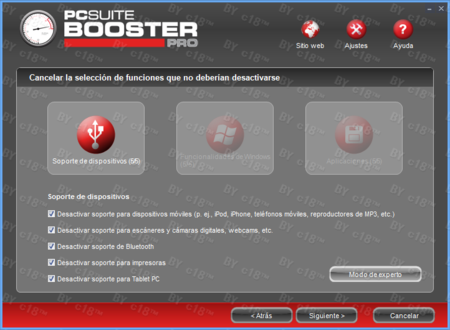 PCSUITE BOOSTER removes services, programs and features (that are not required for any particular purpose and are regarded only as devouring resources) from the memory during operation, thereby enabling another program of your choice (e.g. a game or video editing software) to operate in the ideal working environment with maximum performance capacity available. Once you have quit the program, you can reset the computer just as easily to its original status, without wasting time restarting the PC either.